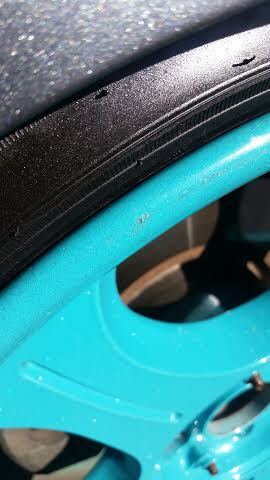 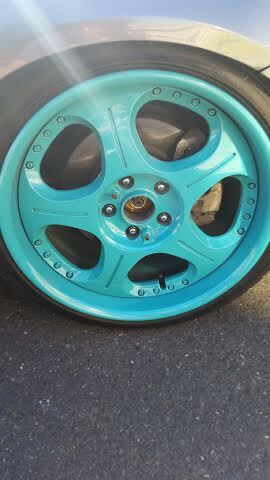 Selling my discontinued rare 3-Piece SSR Veilside Andrew D wheels (114.3) with a staggered setup. 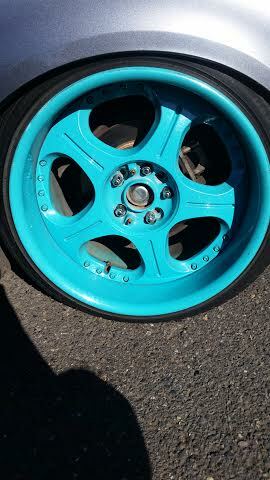 ASKING $1900 O.B.O. 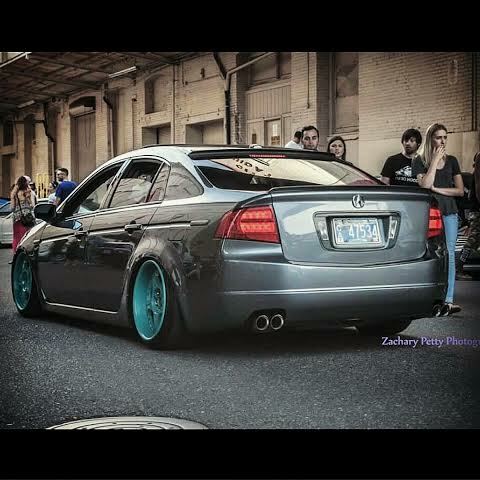 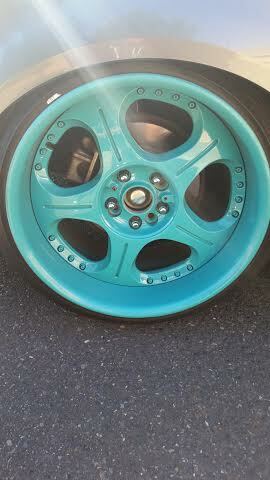 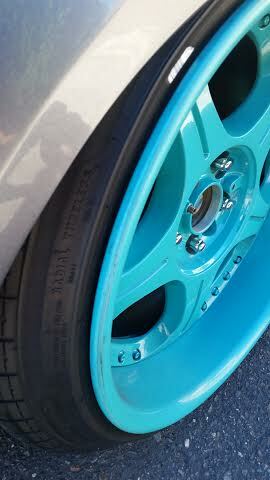 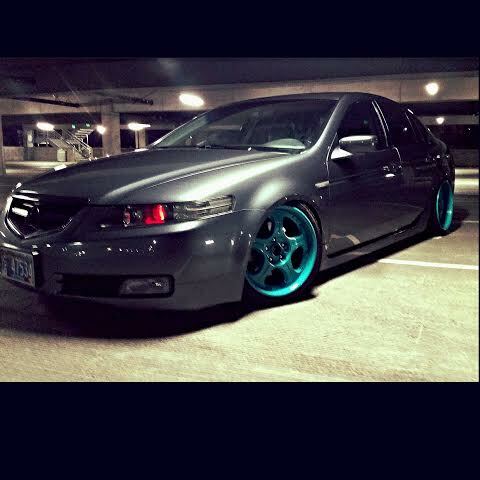 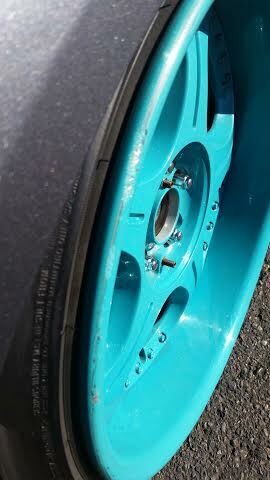 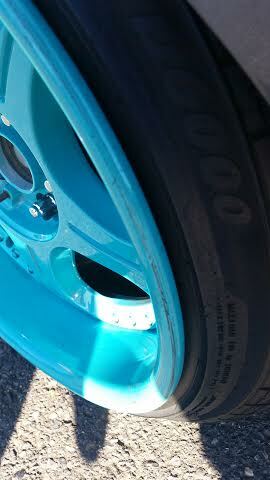 Fronts are 18x9.5 (with 2 inch lip), rear is 18x10.5 (with 3.5 inch lip). 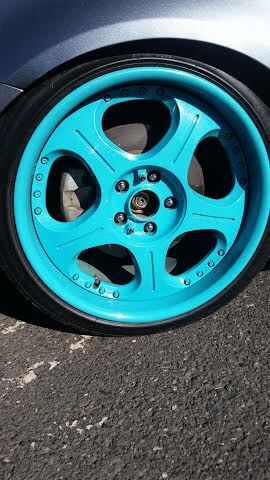 WILL GET OFFSET AND MORE PICS ON SOON!